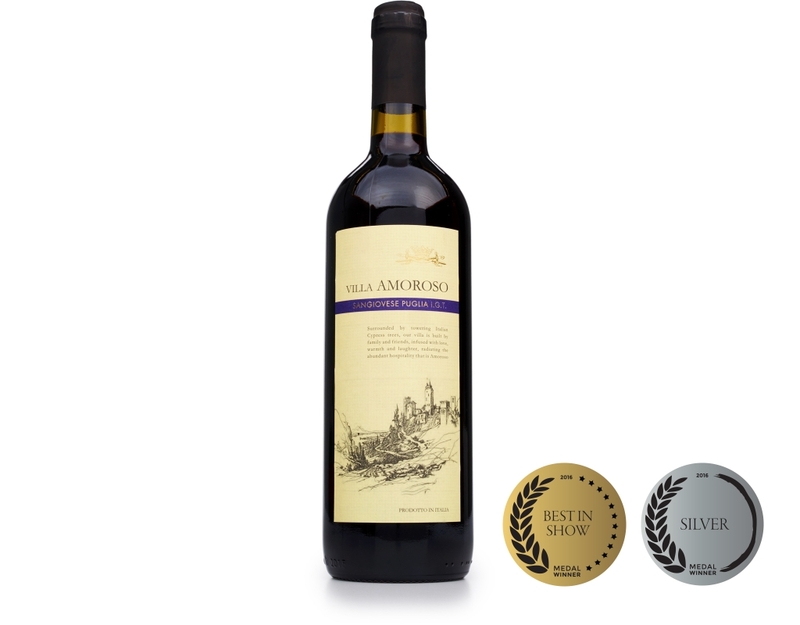 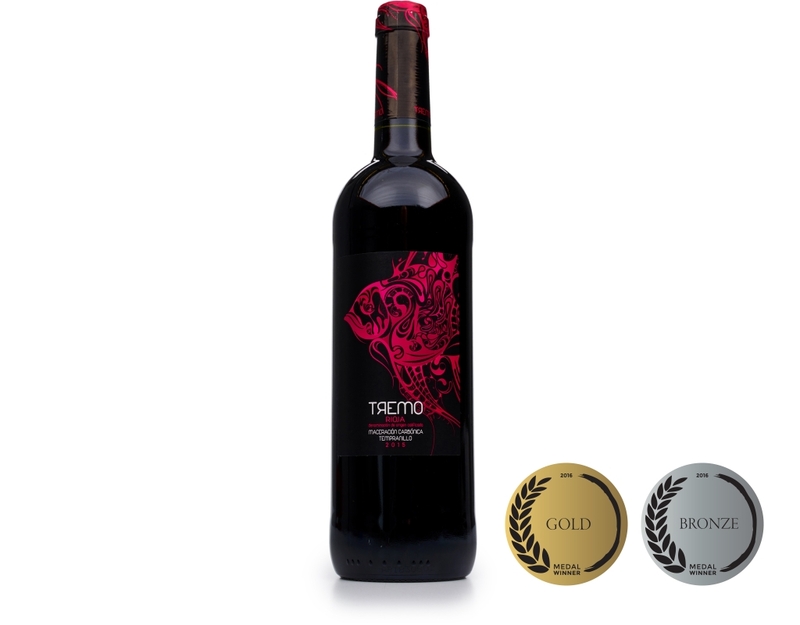 There’s no passport required when you visit the vineyards of Italy, Spain, and sunny California with this four-pack of award-winning red wine. 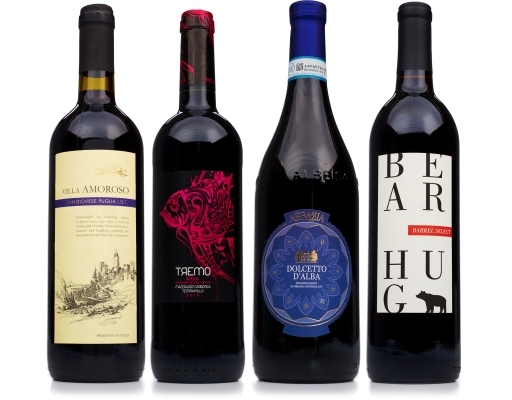 From a Gold Medal-winning Cabernet Sauvignon, to a dry and velvety favorite from Italy’s gourmet capital, the wines in this selection are the ones you want on-hand for a great meal. 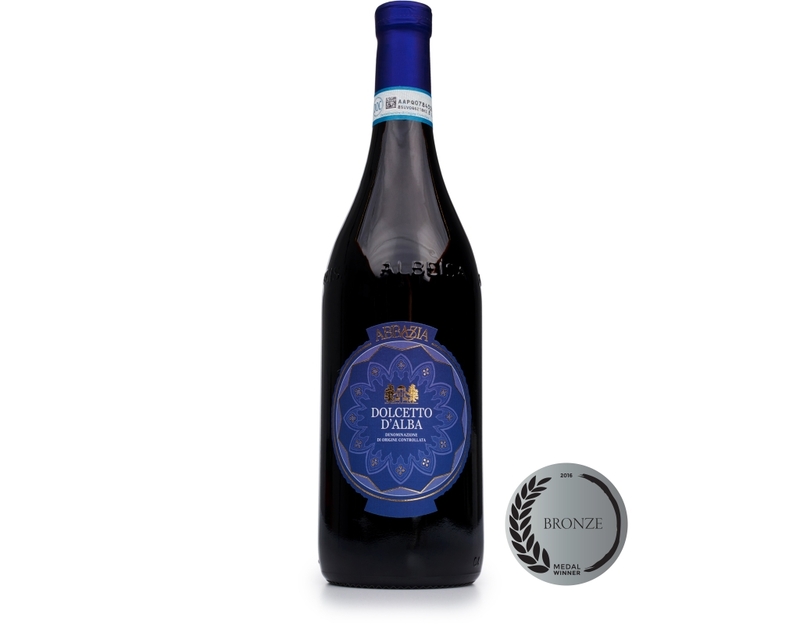 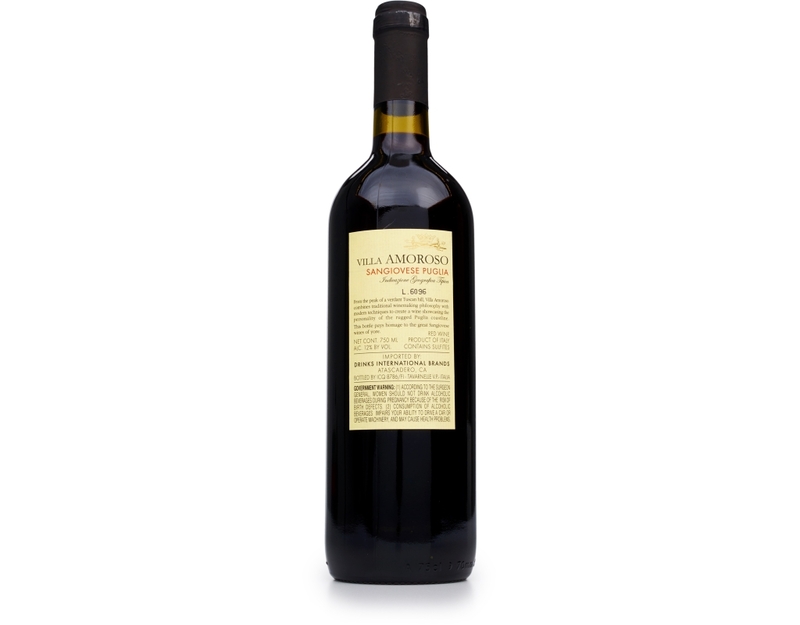 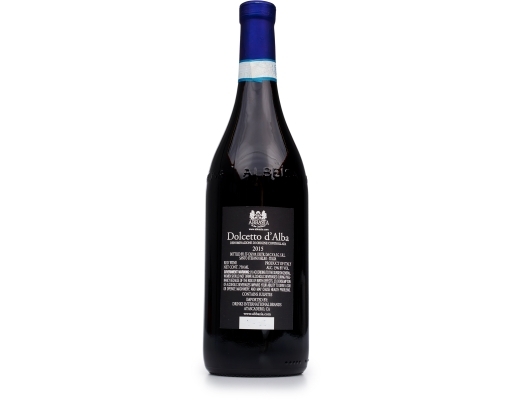 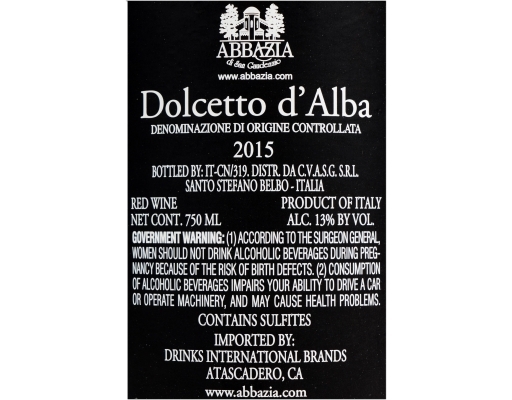 • 2015 Abbazia Dolcetto d'Alba D.O.C: Dolcetto d’Alba has a singular purpose: to be enjoyed, especially with food. It drinks beautifully when paired with anything with tomatoes. 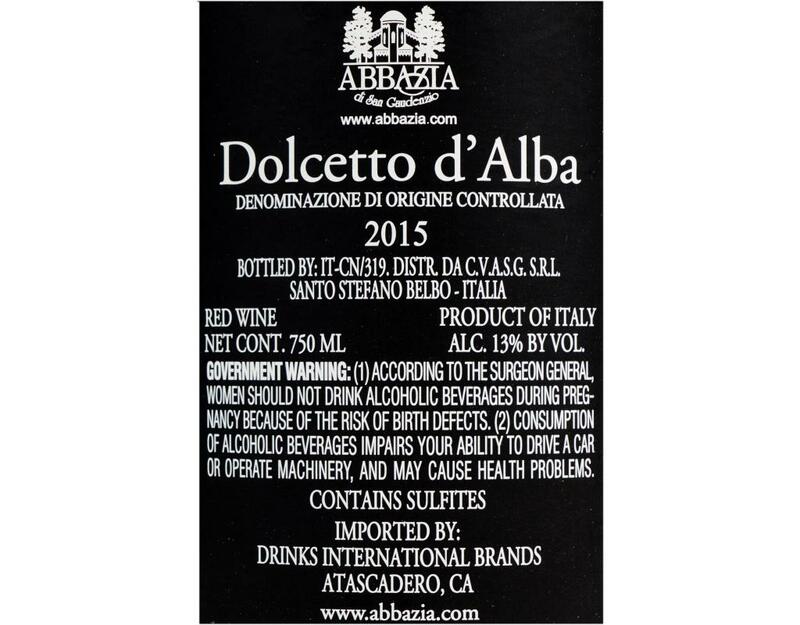 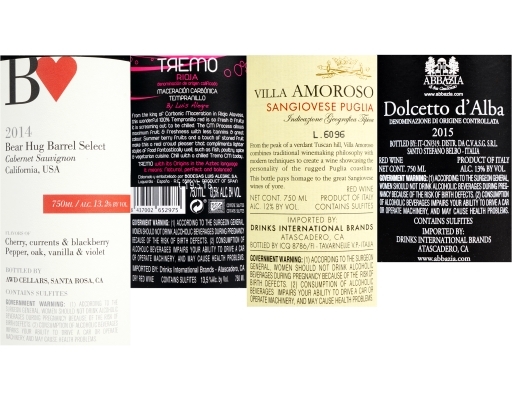 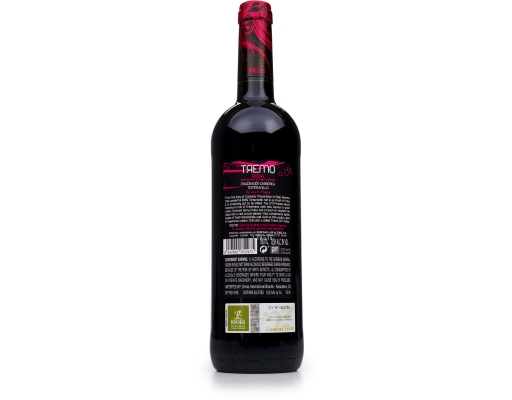 Even though Dolcetto means “little sweet one,” this wine is dry and definitely not little. 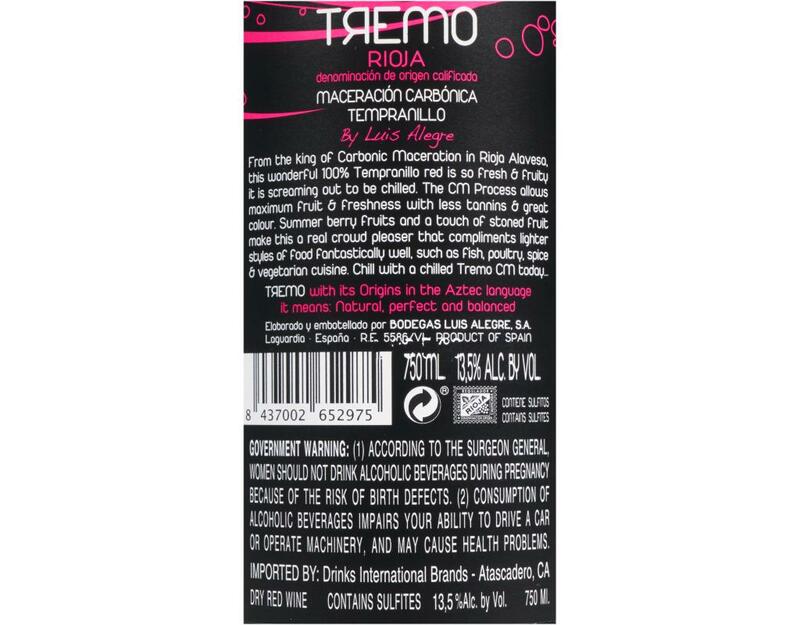 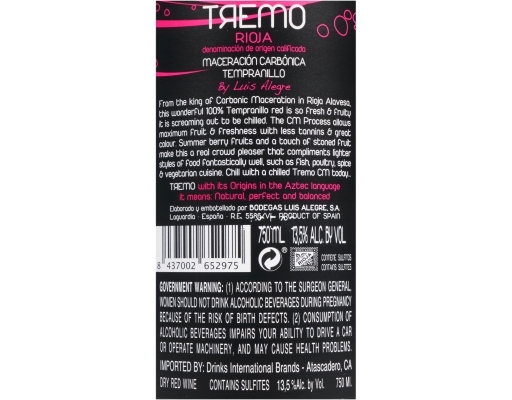 Flavors of blackberry and boysenberry flow through its velvety mouthfeel with a firm finish. 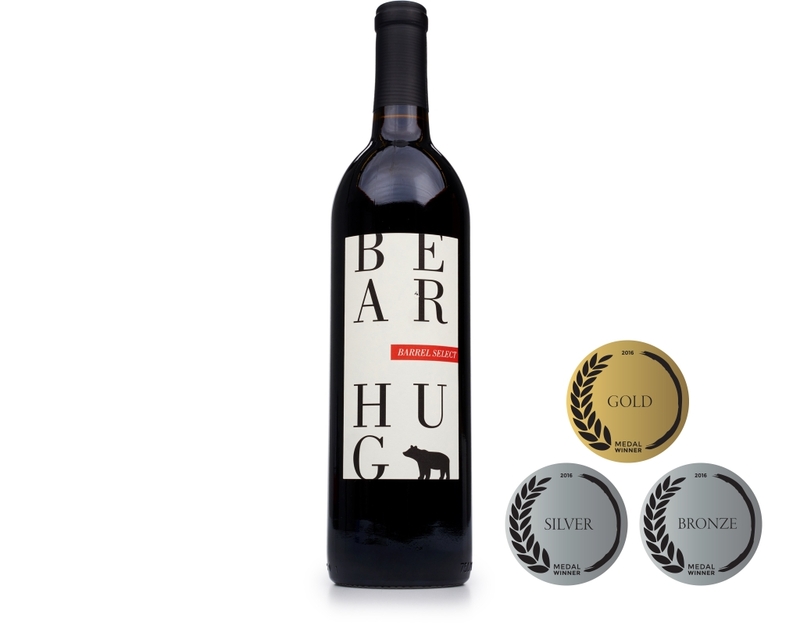 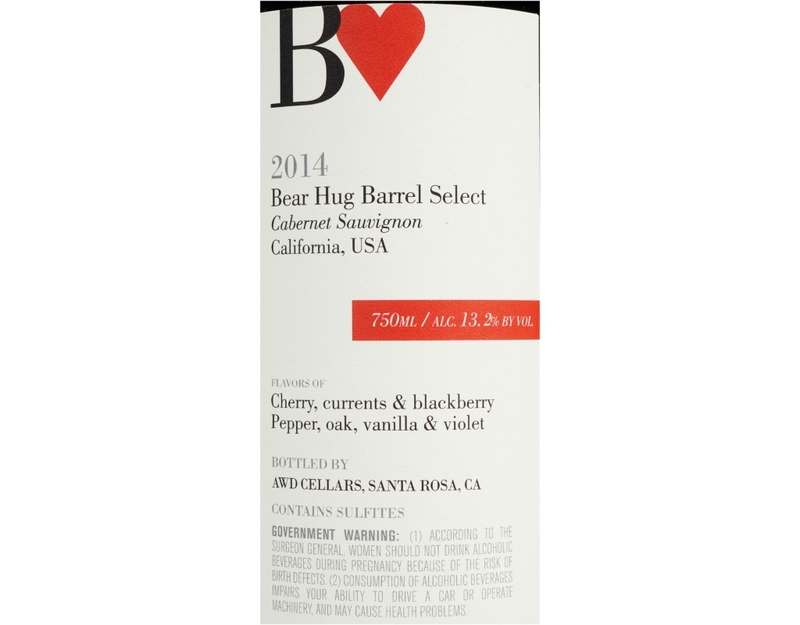 • 2015 Bear Hug Barrel Select Cabernet Sauvignon: We are particularly excited about this exclusive, barrel select Cabernet Sauvignon from California. 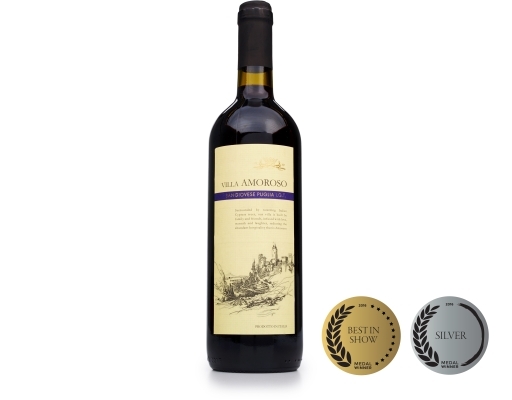 First off, we recommend opening it and walking way. It’s a difficult thing to do, but letting this tasty red wine open up for 30 minutes gives it the chance to stretch its legs and really show its stuff. First pass with your nose brings enticing aromas of ripe cherries, flowers, and cotton candy. The first sip will have you savoring bright cherries, cassis, and ripe blackberries with a full and pleasing mouth feel and smooth, easy-going finish. Umami Flavors: In Japan, Umami is one of the five basic tastes (like sweet or salty), and essentially means “pleasantly savory.” The umami flavors in burgers, red meats, and even pizzas help bring out this wine’s fruity qualities.